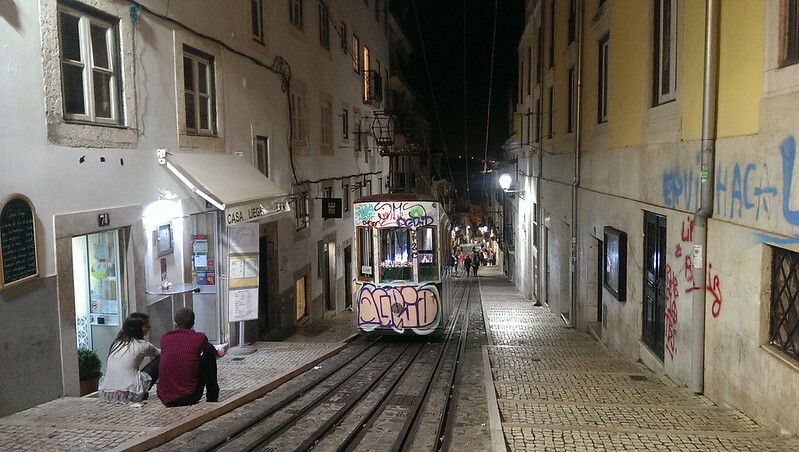 Lisbon Tram photos- which do you prefer? Lisbon Tram- which version do you prefer? 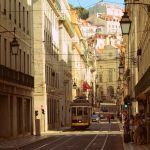 The lively city of Lisbon operates a delightful tram network of quaint old trams that lurch and screech around the narrow streets of the capital. 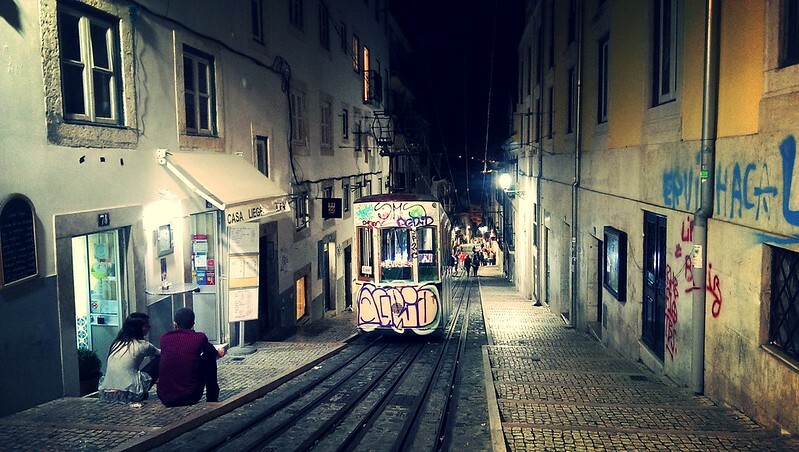 The photo below, Lisbon Tram, was taken with my HTC One smartphone on an enjoyable night out (what other kinds of nights out are there in Lisbon?) 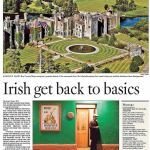 It proves the old photography phrase that the best camera you have is the one you have on you. The different effects were done very quickly and simply using Flickr’s built in editor. 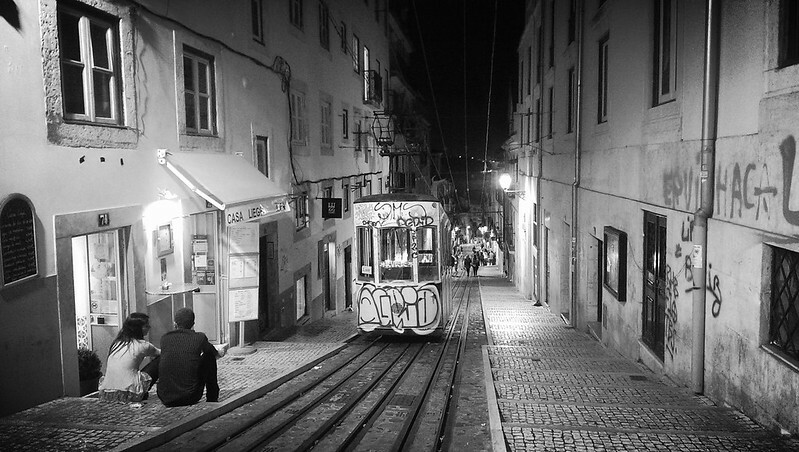 For me this image captures the spirit of a Lisbon; nightlife, relaxed people, the tram, graffiti and steep roads. 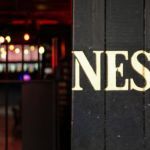 I’ve only been to Lisbon once but already I’m looking forward to visiting again and would recommend it to anyone; lively city, lovely people, good nightlife, warm weather and a beach. Which version of the photo do you prefer and why? Let’s Drink, Drink, This Town Is So Great! Very nice. B+W is cool.